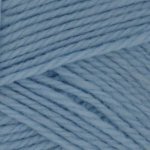 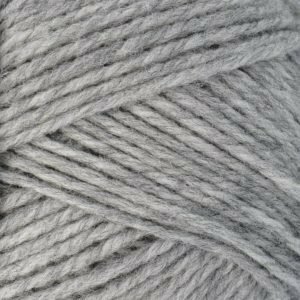 Nature Spun is one of our most versatile yarns–perfect for almost any type of project. 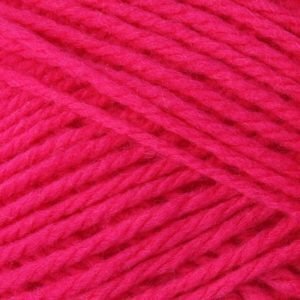 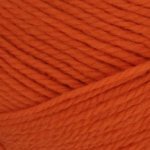 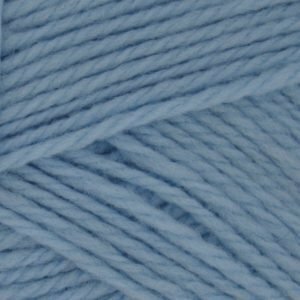 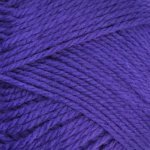 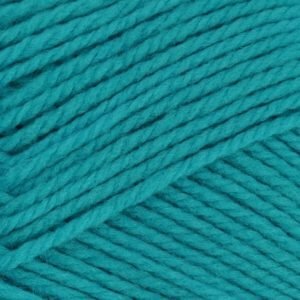 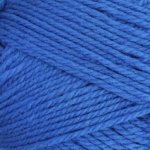 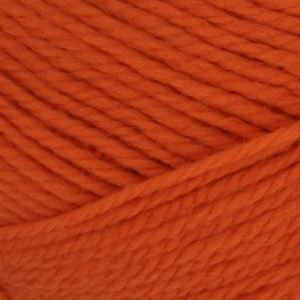 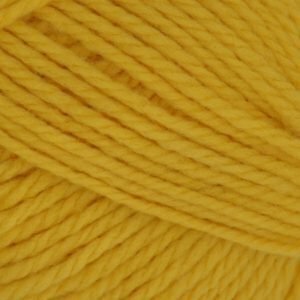 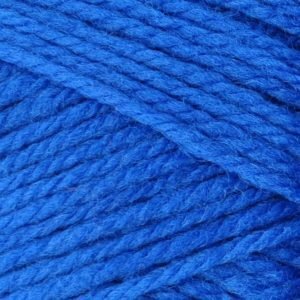 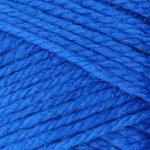 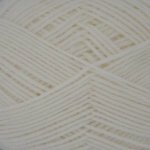 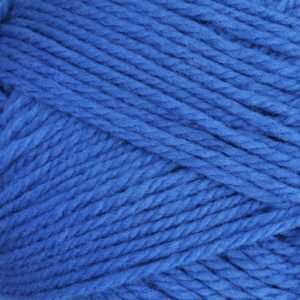 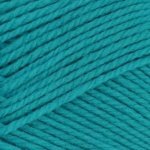 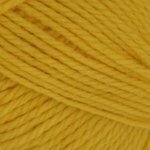 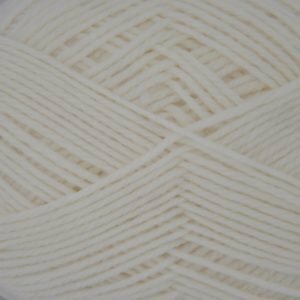 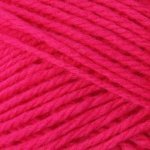 This 3-ply is popular for color work and weaving because of its strength and smoothness. 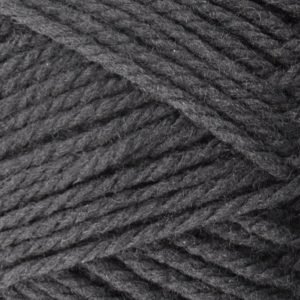 Also perfect for those felted items, like hats. 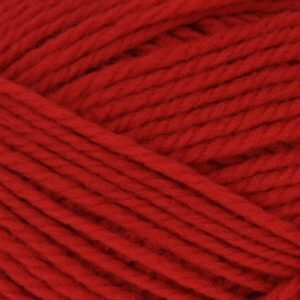 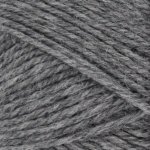 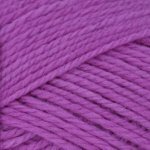 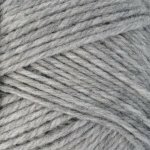 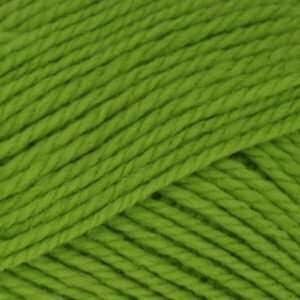 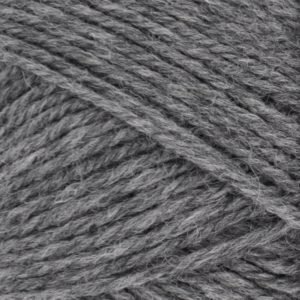 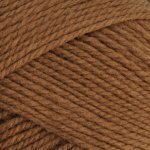 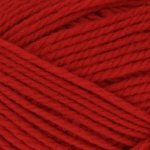 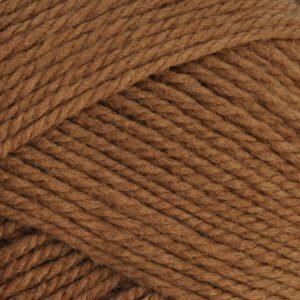 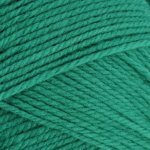 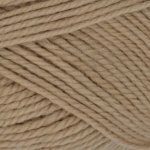 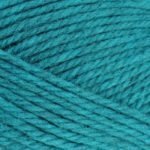 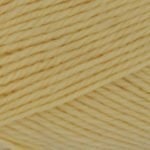 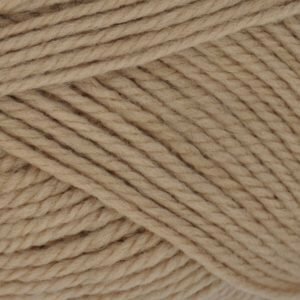 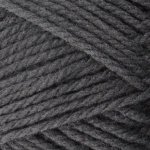 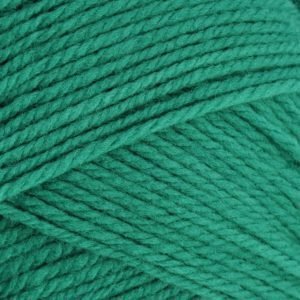 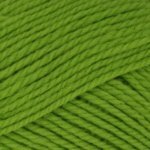 We know you will love the feel of this 100% U.S. grown and spun yarn.